RECLAIM your fullness, aliveness and power as a woman. LIVE fully from your heart and soul. Each of us holds within us a unique pattern for what we can become. Given the right conditions, we will grow in time and in harmony with the seasons. An environment that is both supportive and demanding establishes the inner resources we need to give ourselves the best opportunity to awaken, embody the dreams we hold deep within us, and develop our potential as creative and empowered human beings. 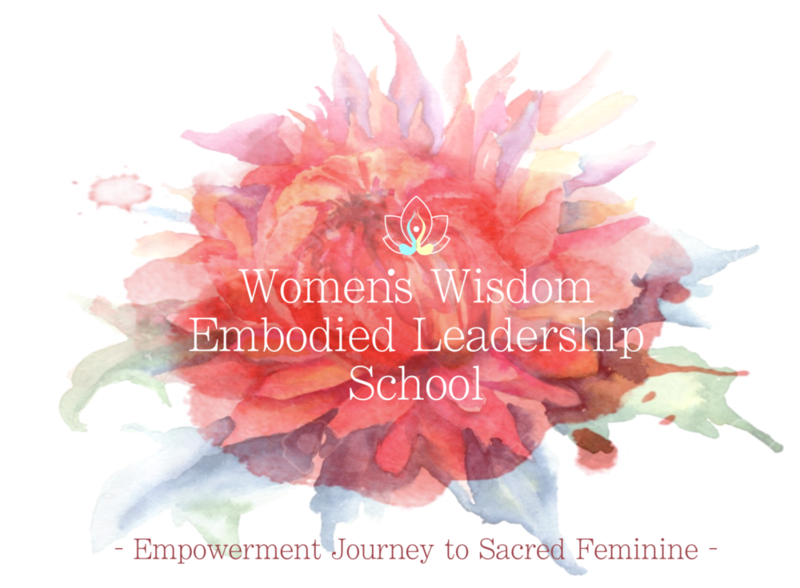 In the Embodied Women’s Leadership Program, our intention is to provide such an environment to enable you to reach your full potential, radiating your vision with a grounded root, resilient heart and clear mind where your actions become intuitive, powerful and effective. Throughout the program, you will be supported to find a healthy balance between accepting and being who you are, and continuing your evolution towards becoming all that you can be, making your contribution to the world, realising your dreams and desire to inspire. We live in a time where we as women have unprecedented opportunity to show up and have an impact. This program is for you if you are a coach, activist, healer, businesswoman, teacher, artist, or mom, or you just know that you’re ready to make a difference in your life and in the world. This is our time to shine, and this program is a nurturing womb in which you will grow. This program is an experiential transformational process held in a safe, supportive container.. Through a deep immersion in Somatic Education, Movement Ritual, and the Relational Arts and the support of the facilitators and circle of sisters, we build powerful resources and the weaved in authenticity and love. Ultimately, the Leadership Programme is a journey towards deepening your own medicine, creativity and offering in the world. Your expanding self-knowledge and healing are part of this. There are many places to develop professional skills, learn productivity tips and learn strategies for building a business. There’s a lot out there about DOING and We're into bringing back BEING. Somatic orientated mindfulness & self reflective process in individual, group and interpersonal dynamics. Expand your capacity of full expression. Explore your edges and your depth in a loving container. The training will be held in Brussels, Belgium and occasionally outside of Brussels in a country side. The program consists of 6 modules. Each module will take place over one weekend in a month. We are a dedicated and small group to ensure each participant gets personal attention and care. The connections we create in the program are essential and life-changing. We’ll be supporting you and your unique needs every step of the way. In order to create a powerful and safe container, we request that participants be present for all weekends. There's nothing like have a dedicated group of women to unfold, learn, and practice with. Each module includes a weekend where we gather in person to go deep and explore and play together, a resource guide, and additional support and practices to explore at home. Support group & mentoring between the module support the integration of new openings into your everyday life. Personal Project will be your own individual project where you apply elements of the Embodied Women’s Leadership Program in your daily life as a personal experiment & research. The leadership program also includes 2 individual coaching/mentoring sessions with the facilitator. 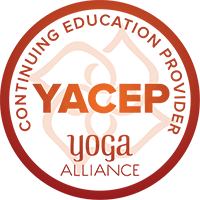 The program is facilitated by Haein Cho a bodyworker, therapist, yoga teacher trainer & shamanic journey facilitator. You can apply for scholarship which covers 30% of the cost. In order to ensure that this program is a good fit for you, and will truly serve your needs at this time in your life, we request you to fill out an application form. This is not a test or a measure of your likeability or merit. It is a way for us to get to know you better, and assess if you and this school are well matched. We want to avoid you wasting precious time and money and make sure that we serve you with utmost integrity. You will receive an email from us about the application once it has been reviewed.